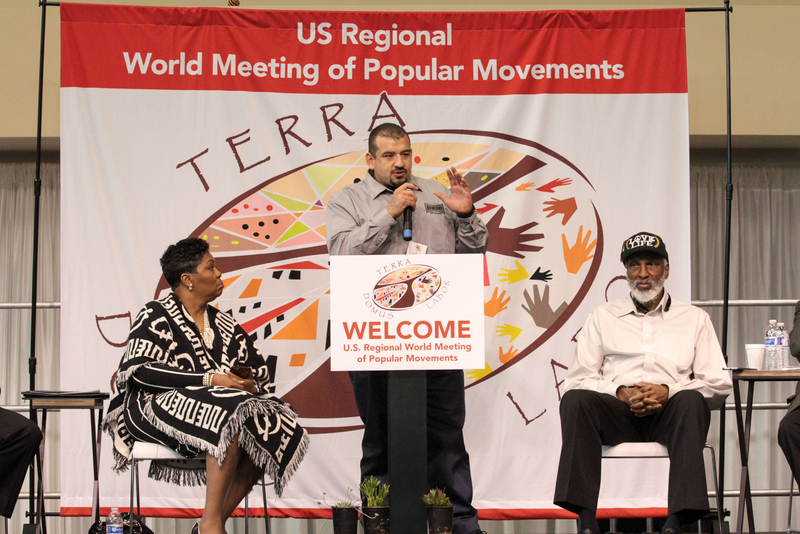 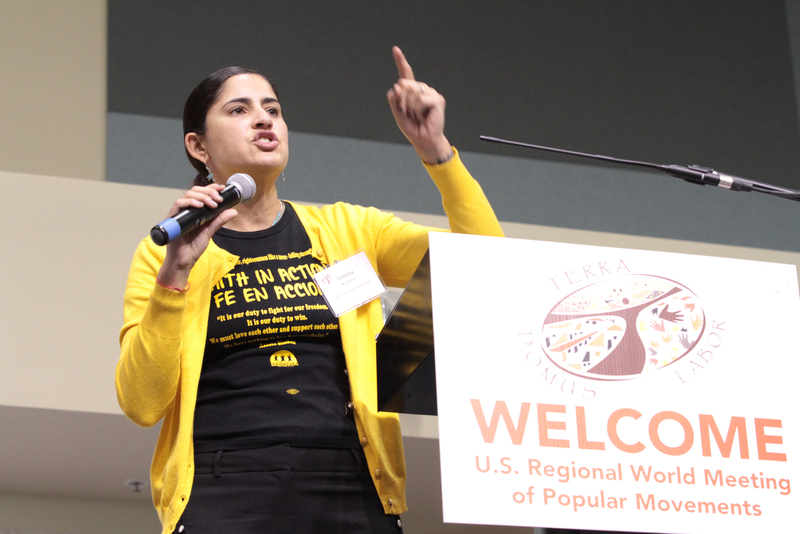 The first U.S. regional World Meeting of Popular Movements took place in Modesto, California from February 16 to February 19, 2017. 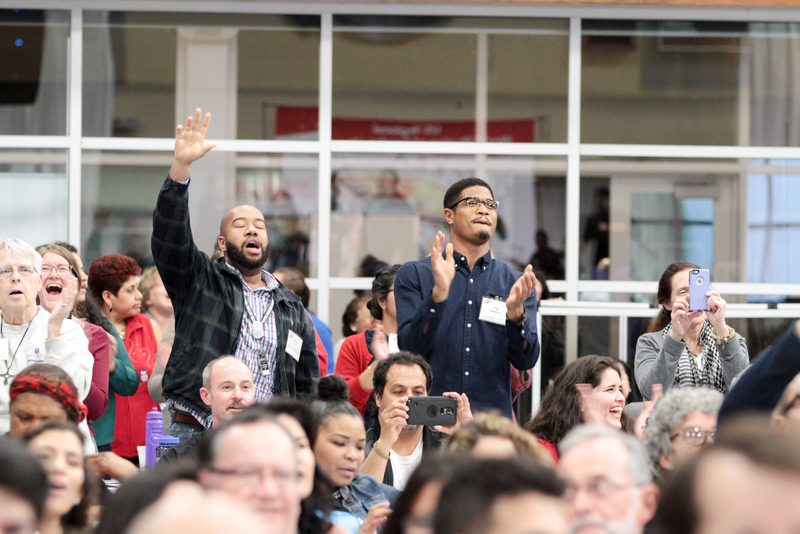 View the live streamed video footage of our time together. 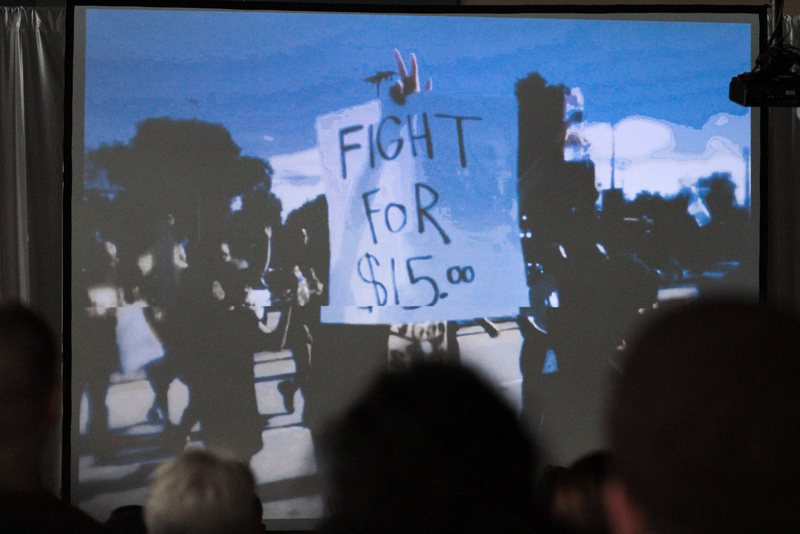 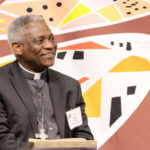 An initiative of Pope Francis, the World Meeting of Popular Movements’ (WMPM) purpose is to create an “encounter” between Church leadership and grassroots organizations working to address the “economy of exclusion and inequality” (Joy of the Gospel, nos. 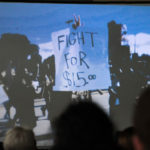 53-54) by working for structural changes that promote social, economic and racial justice. 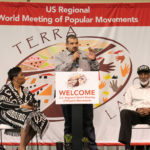 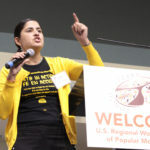 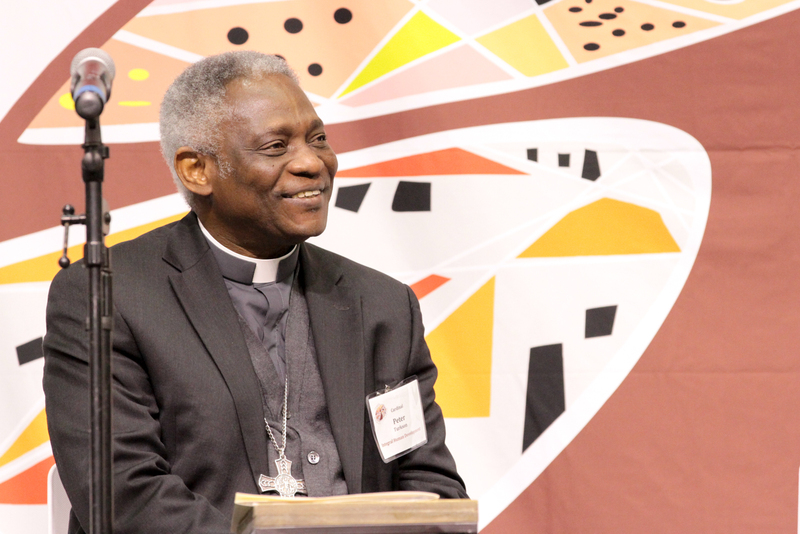 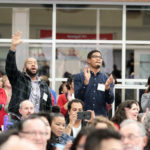 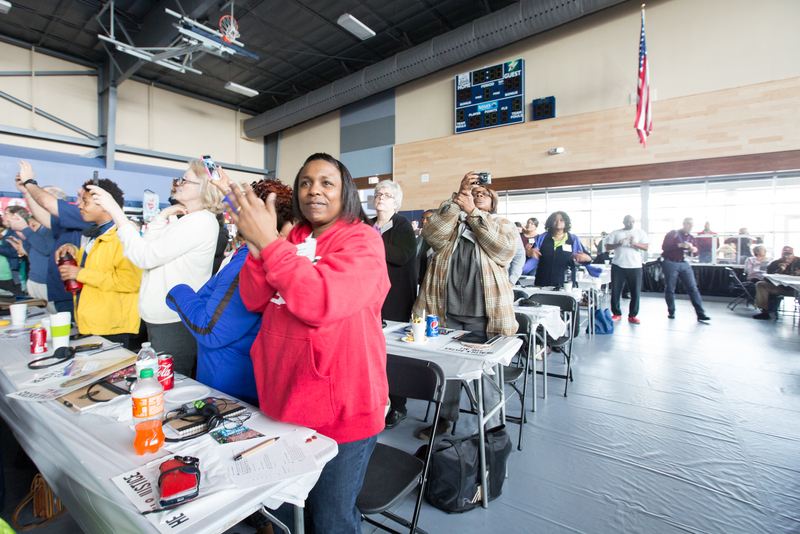 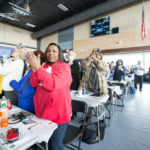 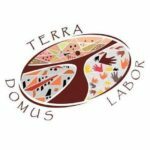 The World Meeting of Popular Movements will bring together hundreds of grassroots leaders from various cultures and communities across the United States with representatives from the Vatican, international grassroots groups, and U.S. Bishops.